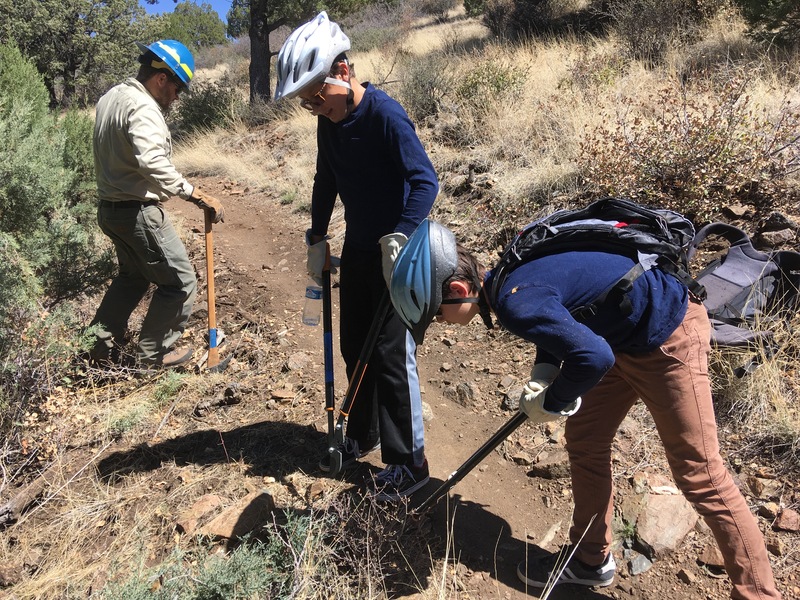 Help build and maintain Prescott’s trail system! Location TBD (depends on weather), but will be announced a few days before the event. No experience necessary – but all volunteers should wear long sleeve shirts, long pants, eye protection, and boots (US Forest Service requirement) while also bringing water and snacks. Hard hats and apres refreshments will be provided.